And we’re off…! 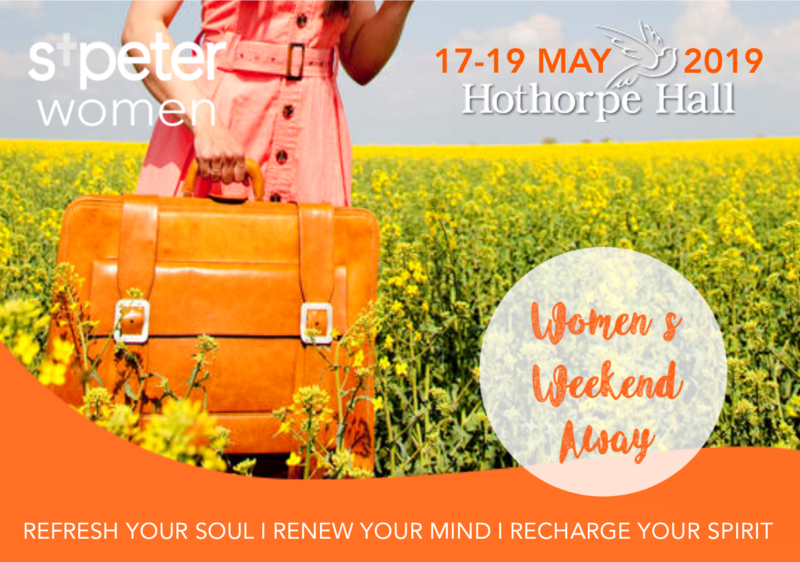 Our biennial opportunity for a special time of spiritual refreshment and renewal for women of all ages – a chance to spend time together and with God, away from the demands of daily life. We’ll enjoy fully catered en suite accommodation in a beautiful setting with time for a walk or visit to the local area as well as plenty of opportunity simply to relax in the hall and gardens and enjoy the facilities. You can check it out at www.hothorpe.co.uk. The weekend will focus on being rooted in God’s word with an invited speaker to encourage and inspire us from the Bible, as well as time in small groups to help us get rooted in God’s people. Everyone is invited and we’d love you to come! You can book online here. (including for the Day Conference on Saturday 18 May).